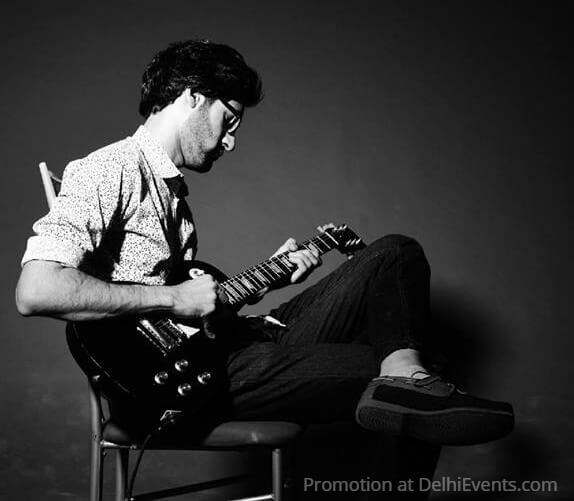 Event Description : MUSIC : Mukul Jiwnani Quintet Live! The Mukul Jiwnani quintet comprises of Mukul Jiwnani on guitars, Raj Nandi on drums, Kabir Agarwal on Bass, Manav on Keys and Shenjit Basu on vocals. Their funky take on popular songs and their raw energy on stage has been the highlight of their performances. They are also part of the up-and-coming electronic funk act Emenes, who are gearing up to release their second single in April of this year.